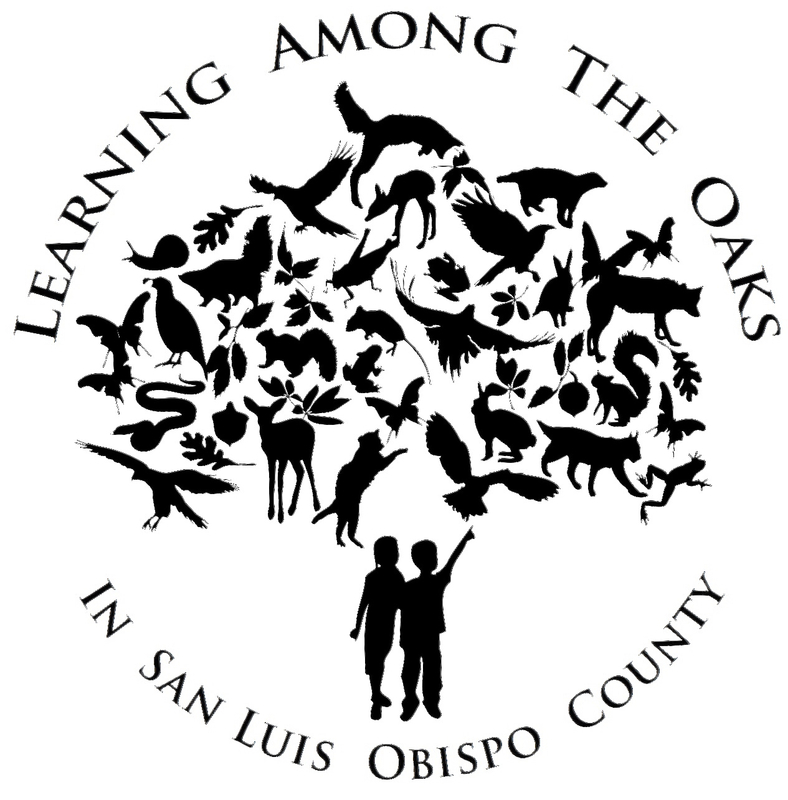 This is an online field guide describing interesting aspects of the mammals captured by the Learning Among the Oaks (LATO) wildlife cameras at Santa Margarita Ranch. We hope you’ll enjoy learning about the rich array of wildlife inhabiting local oak woodlands and savannas. Produced by Le Vada Burright in partial fulfillment of requirements for her Cal Poly Liberal Studies 462 Science Senior Project under the guidance of Cal Poly Science Teaching Specialist Anne Marie Bergen and Learning Among the Oaks Program Manager Beverly Gingg.